Strong and supple. 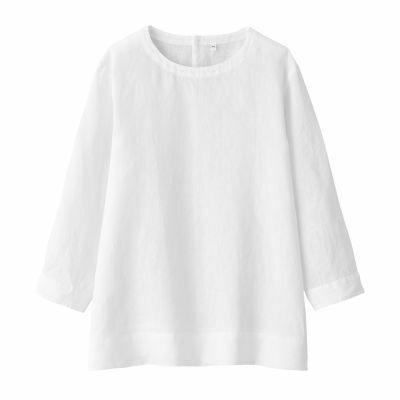 Linen gains elegance and soften every time you wash it. The more you use it, the more it blends into your everyday life. 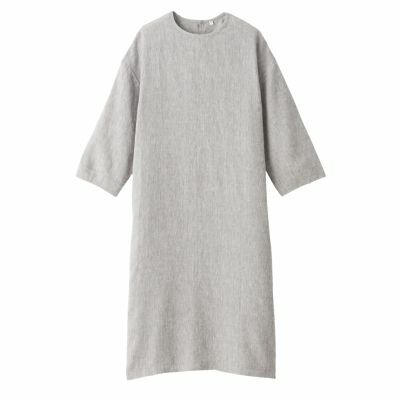 Start living with linen from now on and feel the comfort it brings to you. 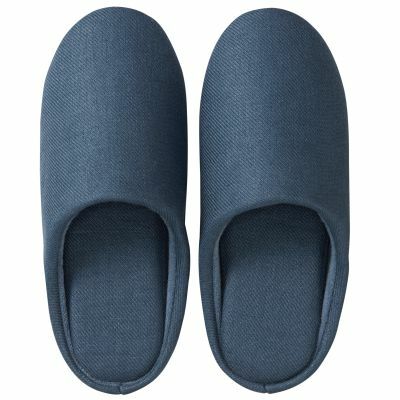 providing you with a sense of airiness and comfort. 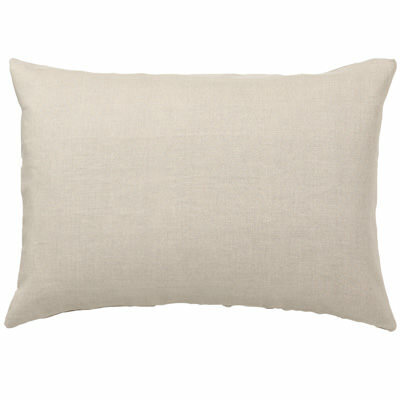 Linen fabric is made from flax fibers, one of the strongest among natural fibers. 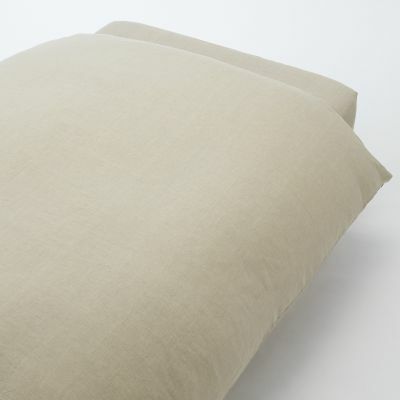 Linen gains strength when wet and the affinity of linen to moisture is one of the reasons why linen gets better the more you use it. Flax, the plant in which linen fabric is made of, is grown in an environment where diurnal temperature variation is large. 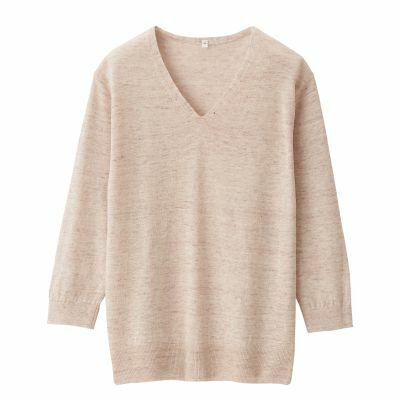 The strength of flax fibers comes from its resilience to cold temperatures it was cultivated in. 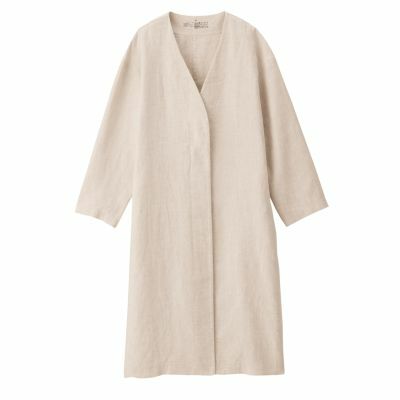 MUJI has started to incorporate organic linen into part of our clothing from Spring 2019. We also cultivate flax without the use of artificial fertilizers and pesticides. 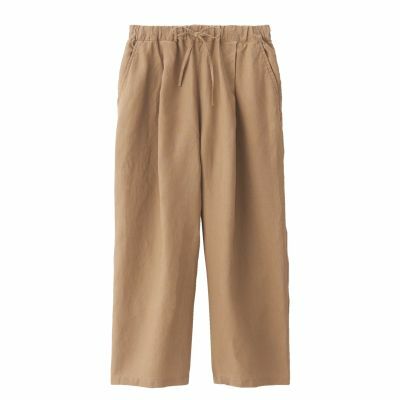 enjoy linen in your daily life. Linen gains strength when wet. The more you wash it, the more you experience its unique texture. Avoid using bleach and whitening agents when washing linen as they may damage the fibers and cause discolouring. 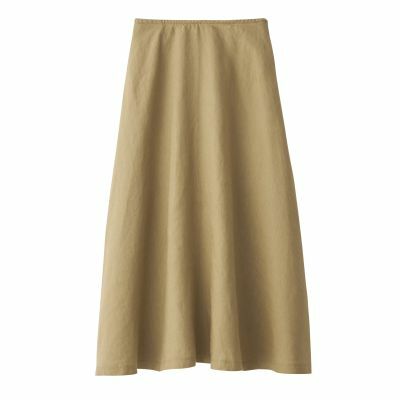 Linen is easy to iron as long as the garment is stretched and smoothed while drying. 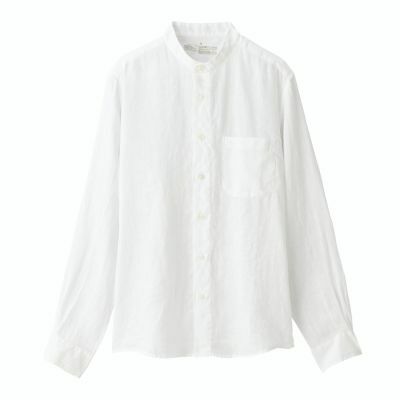 Linen fibers are hollow, moving air and moisture naturally, allowing it to dry easily in well-ventilated places. 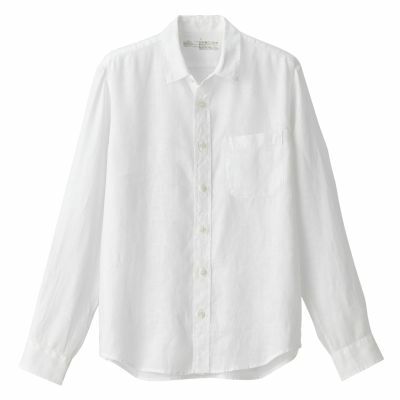 To iron linen, it is recommended to smooth out small creases on the inside before you iron the front. A buffer such as a pressing cloth can be placed between the hot iron and the linen garment to prevent flattening them to the point of creating a shine. 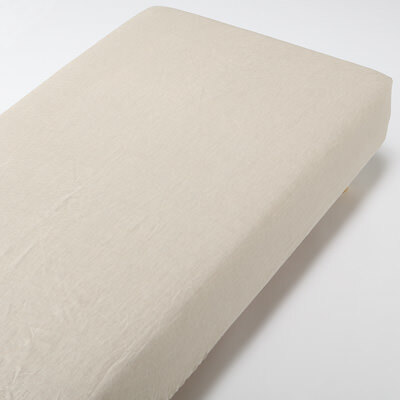 Linen is best stored in cool and dry places to prevent mold growth. Steer clear of plastic and wrap them in thin paper to allow air circulation and preserve the integrity of the fabric. 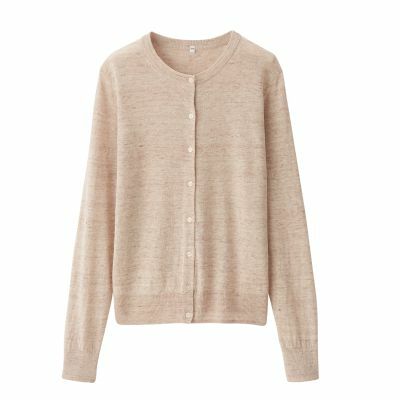 Linen reacts to the season and give the best of every circumstance. 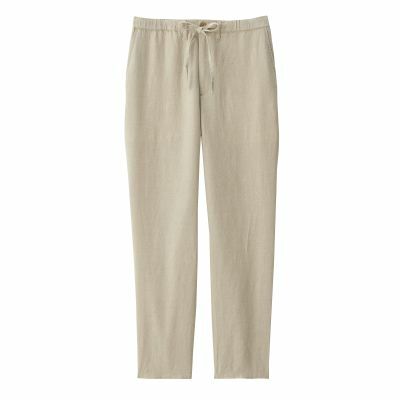 It keeps you cool during the summer months and you can feel the increasing suppleness the longer you wear it. 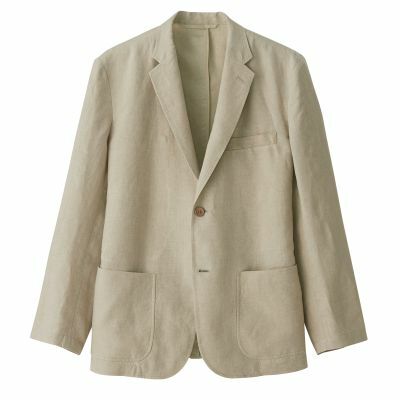 linen gains suppleness and elegance the more it's worn. 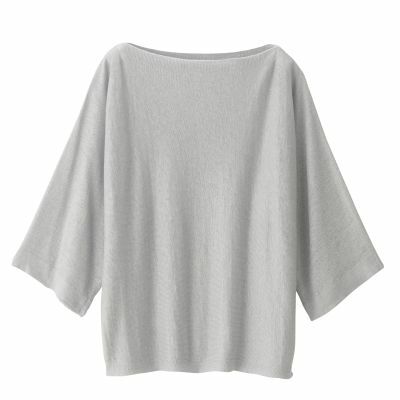 Linen moves air and moisture naturally through its fibers. 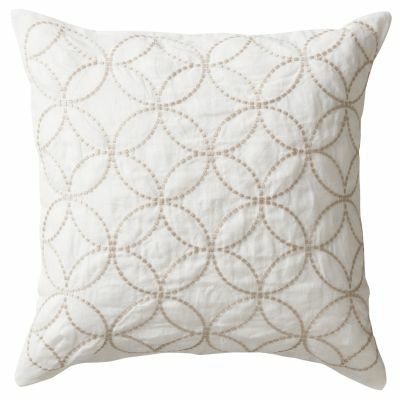 suitable fabric for bedding all year round.